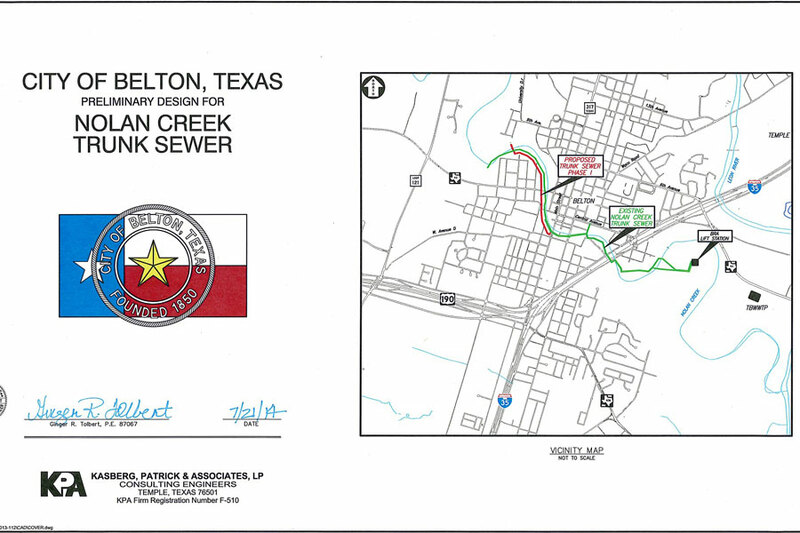 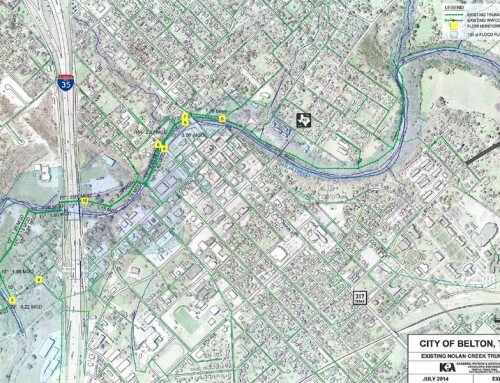 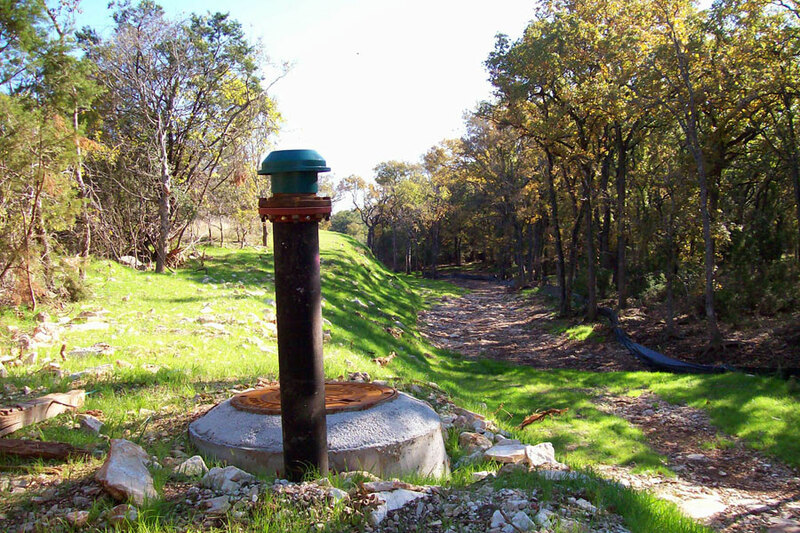 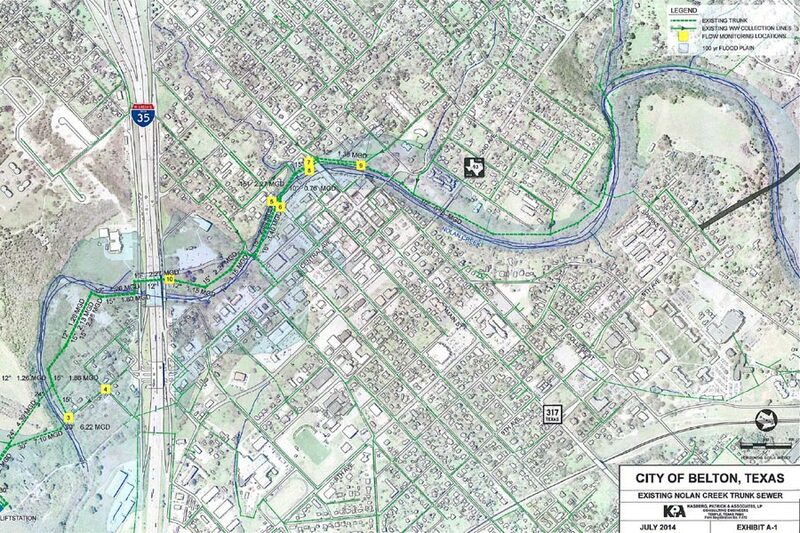 Project Description: The continued growth and development of the Bell County Water Control and Improvement District No. 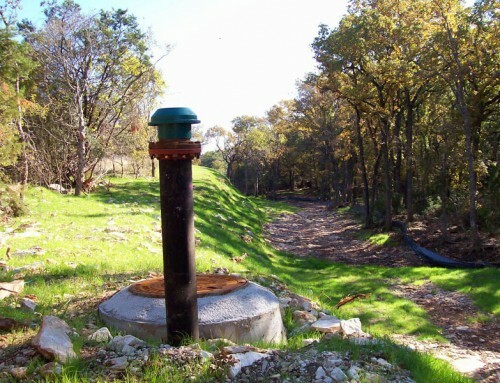 3 (WCID No. 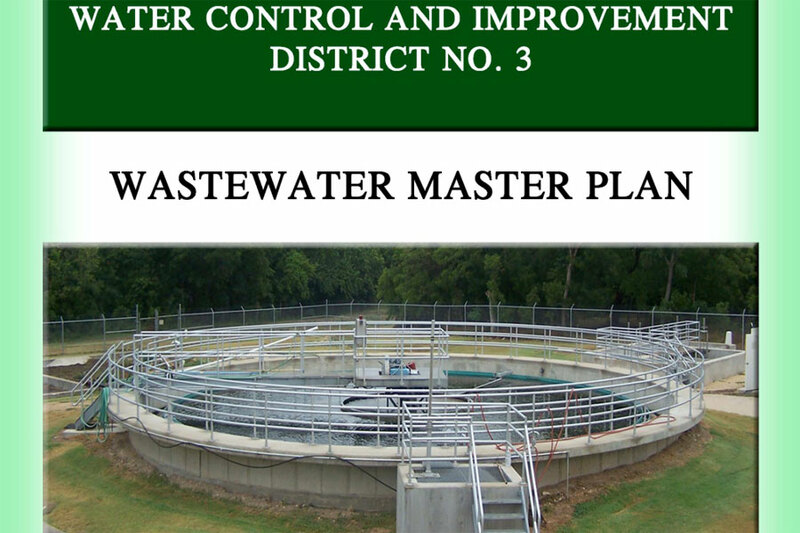 3) service area required that the existing wastewater system (collection and treatment) be analyzed for adequacy of service and facilities be planned for newly developing areas. 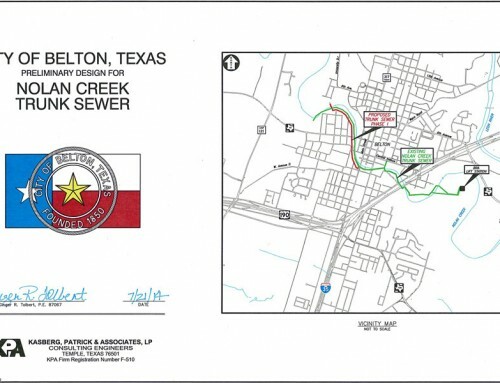 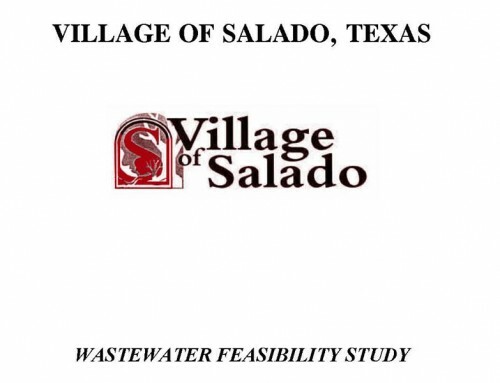 The report will identified and determined the sizing of wastewater collection system improvements including gravity lines, force mains and lift stations required to provide service within the planning area. 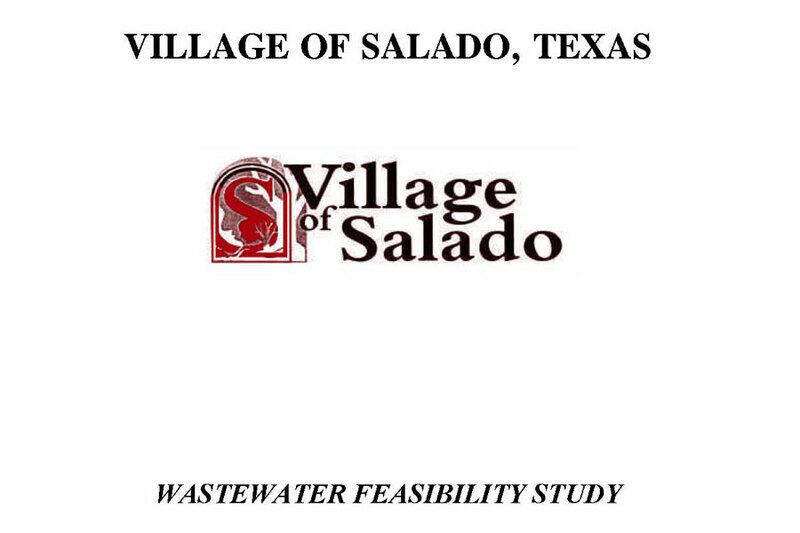 The report also included, opinions of probable cost, phasing plan and exhibits illustrating the necessary improvements.